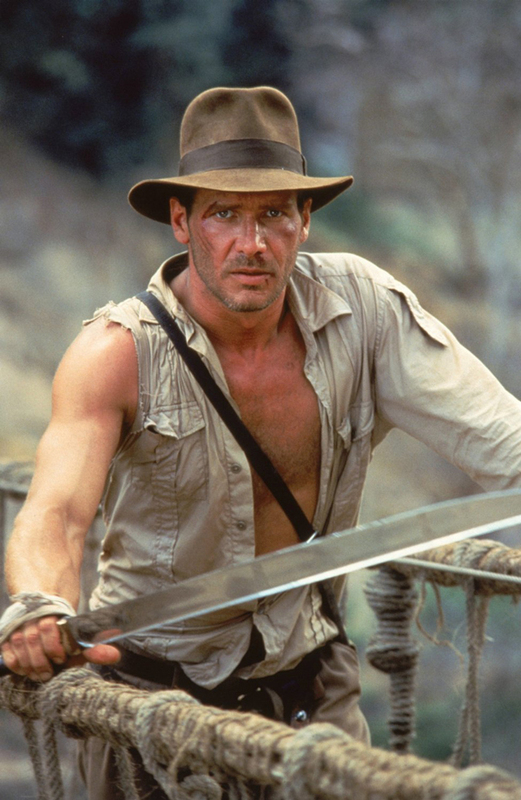 Heads up, Indiana Jones fans. The brown-hatted adventurer is set to make his big-screen return according to a news release by Walt Disney. The film, set for release on July 19, 2019, will be the fifth one in the blockbuster series. More importantly, Steven Spielberg, who directed all four previous films, will be returning as director as do Harrison Ford. 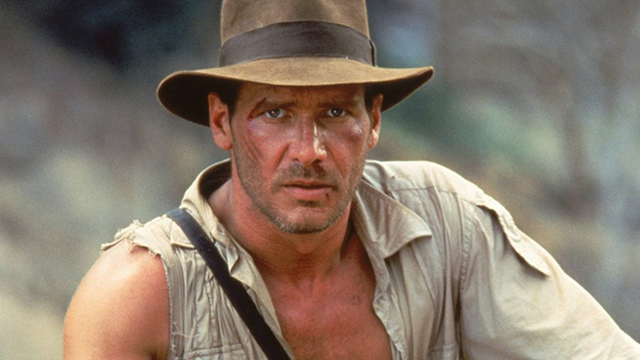 Says Walt Disney Studios chairman, Alan Horn: “Indiana Jones is one of the greatest heroes in cinematic history, and we can’t wait to bring him back to the screen in 2019.” True that, Mr. Horn. Introduced in 1981's Raiders of the Lost Ark, Indy remains a revered movie hero, thanks to the strength of succeeding films, Indiana Jones and the Temple of Doom (1984) and Indiana Jones and the Last Crusade (1989). As for 2008's Indiana Jones and the Kingdom of the Crystal Skull? 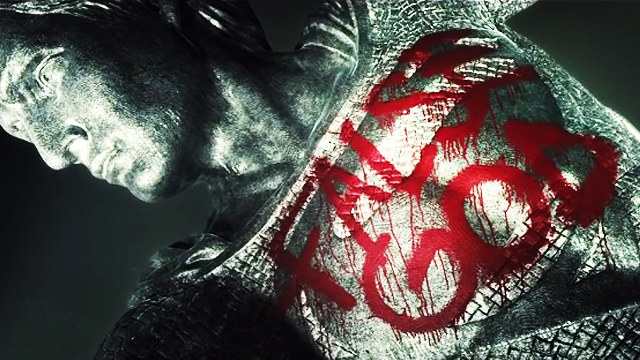 Well, all we can say is, things can only get better for the fifth film, right? The four films have combined for a worldwide box office of $2-billion. Click here to read Disney's full statement.